Welcome to the Dehumidifying Equipment group of SmartGuy.com. Feel free to interact with other professionals from across the world. You can find professionals, find deals on services, find professionals who might barter, or simple post questions, comments, or suggestions. 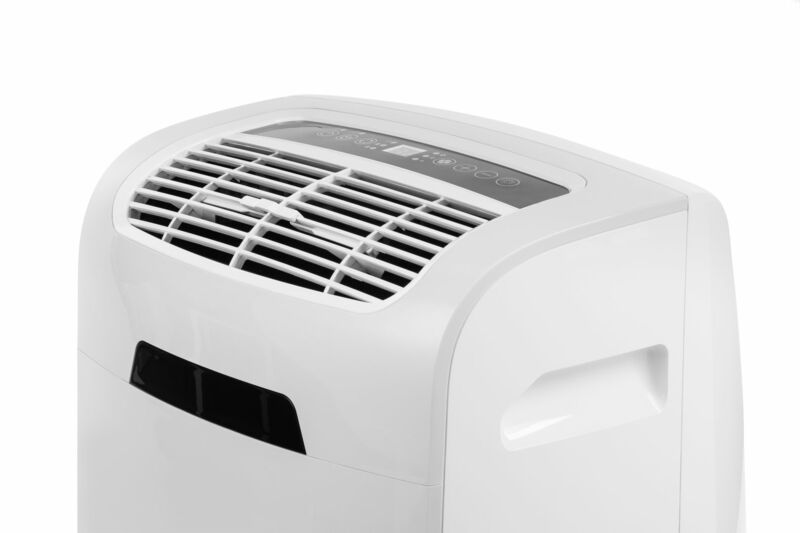 A dehumidifier is a household appliance which reduces the level of humidity in the air, usually for health or comfort reasons, or to eliminate musty odor. By their operation, dehumidifiers extract water from the conditioned air.